The presentation and marketing strategy of your property is crucial to the overall success of the sale and the ultimate price achieved. We work closely with estate agents throughout London and the Home Counties and we can advise who would be the most appropriate to market your property for sale. We are often asked to oversee the appointment of the agent and be the liaison between the agent and vendor. We can oversee the marketing, negotiation and sale of your property through to completion, making the process as efficient and stress free as possible. 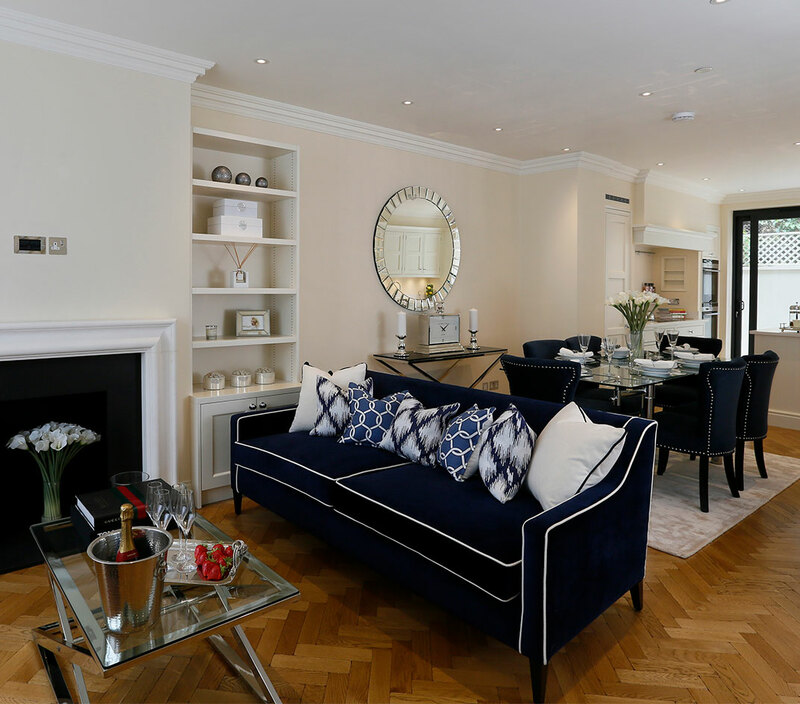 Having worked closely with award-winning architects and interior designers, marketing agencies and property journalists, we can advise you on how best to present your property and highlight the key selling features.